Luxury can be broadly defined as possessing items that are desirable but not essential and expensive to procure. Luxury goods give great comfort to the user since the surroundings are expensive and high-quality. It is also defined as a non-essential item which an individual covets or desires but has no real use of. Luxury can also be defined as an activity that gives great pleasure and joy due to the fact that it occurs rarely. Over time, novelty and originality have become key as well as contributing factors in the development, promotion, and growth of luxury fashion, designers, designs and goods. The historical definition of luxury is both dynamic as well as specific to culture, thus making it a difficult task to define. In society, luxury can be loosely defined as a product or service that a consumer wants rather than needs. 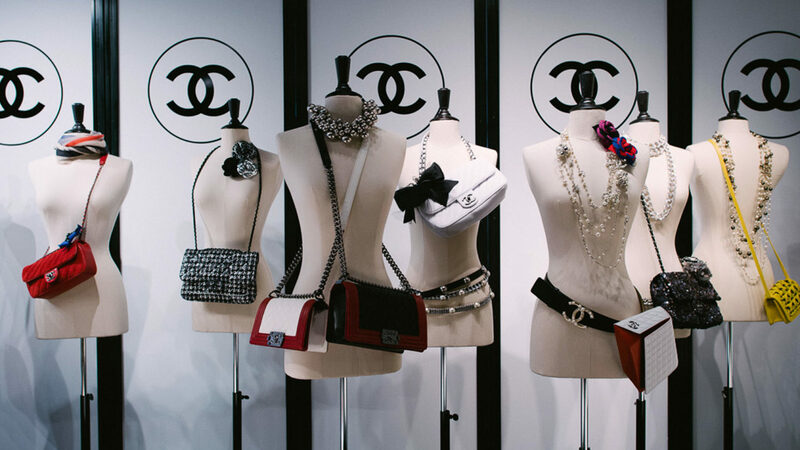 Despite everything, global markets have seen extraordinary growth in the luxury brand market. Branding of products as luxury has changed the perception and how consumers view this industry. A product or service can be deemed as a luxury when the quality, design, craftsmanship, innovations are unique and of the highest standards. With regards to fashion design, it is an obvious assessment that the quality and craftsmanship of the design are seamlessly intertwined but creativity, as well as innovations, is two distinct and separate categories. When it comes to speaking of creativity and innovation, they are often interchangeable and also connected with describing the design and its process thus defining design and fashion in many instances. Many analysts have not come to realize that it is very little or almost no distinction between both terms and they are slowly merging to mean one and the same thing. Innovation can be loosely defined as that which aims to transform and implement rather than explore or invent. In such circumstances, it will be difficult to assess the level of contribution or change that designs will have on luxury goods. It has been argued on several occasions by expert analysts that technological innovations can be shown as the key factor in the development of luxury fashion and products. The correlation between the designer and manufacturer is an important, imperative and integral part in developing luxury fashion goods to sustain themselves in the ever-changing fashion industry. In developing and developed countries in the world, the luxury fashion industry is booming and every member of society who wishes to make a status statement will be flashing one if not many luxury goods at some point. It is a myth that recession has reduced purchasing power or patterns. In fact it with more gusto and reduction of prices on such good that has luxury aficionados shop until they drop. The power of media; print and electronic has helped create awareness and a buzz towards the luxury fashion industry. Armed with more information the consumer is thoroughly educated on the nuances and cons of purchasing luxury fashion products. Luxury fashion has now entrenched its way into every country across the globe.